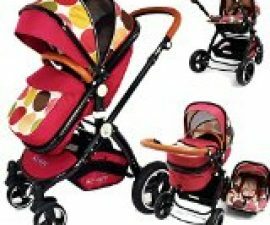 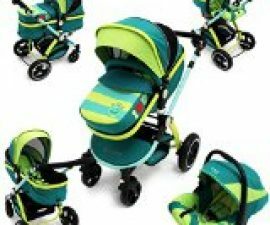 Looking for a contemporary baby pram that will carry your new born baby to about 9kg? 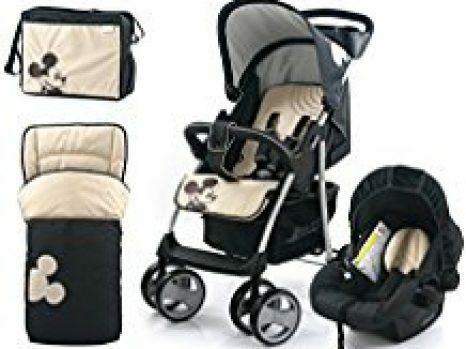 Then this is exactly what you need. 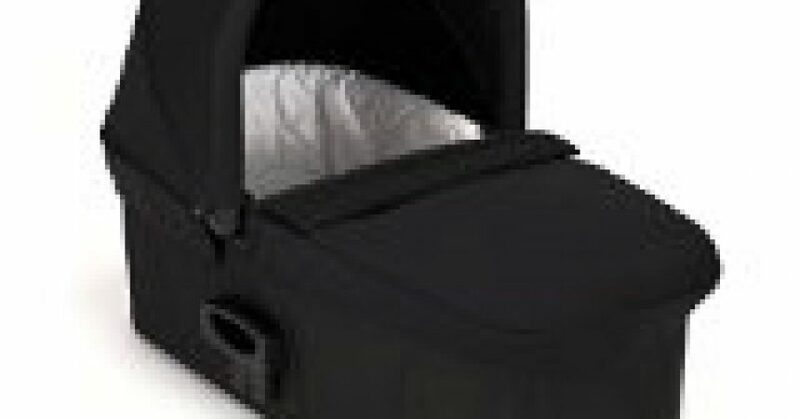 Baby soft deluxe pram offers a comfortable and cosy rest bed for your new born baby with luxurious quilted interior. 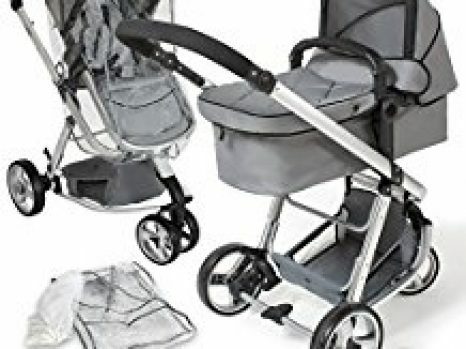 Customers’ feedback about this baby pram shows that it is a lovely and great product with a good size carry cot and soft quilted sides. 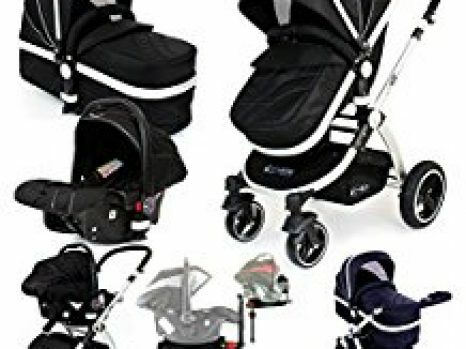 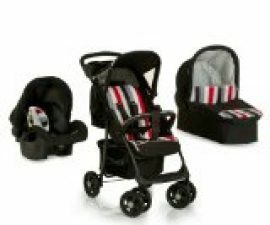 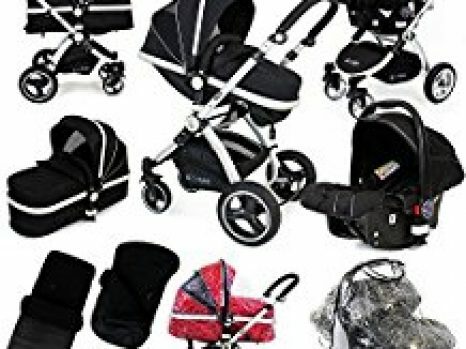 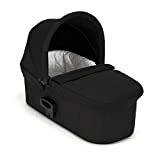 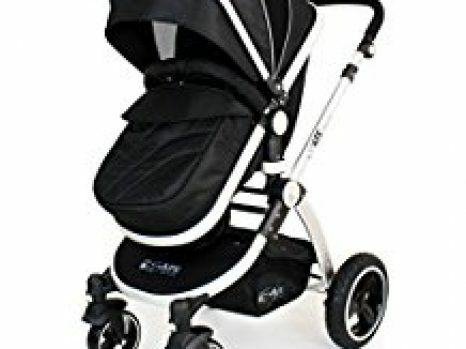 This means that you can be sure to give your baby the height of luxury and relaxation with Baby Jogger Deluxe Pram (Black).